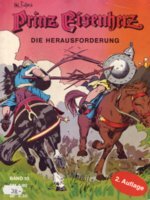 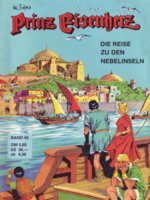 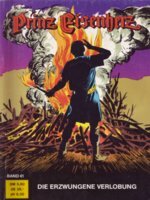 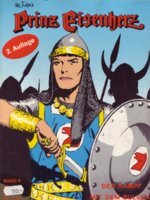 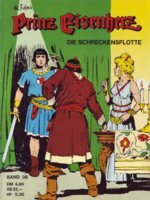 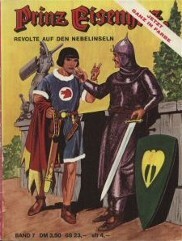 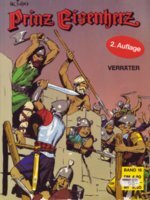 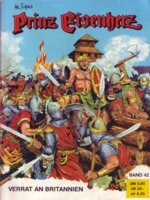 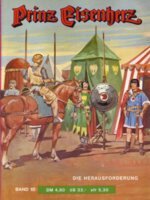 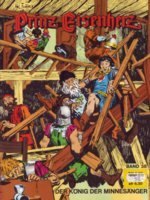 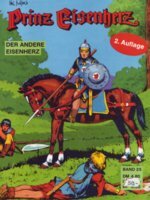 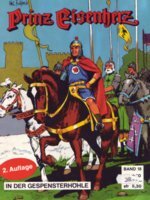 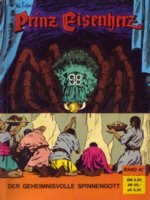 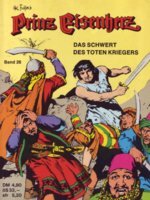 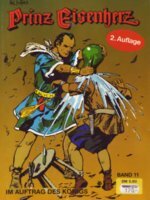 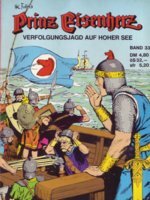 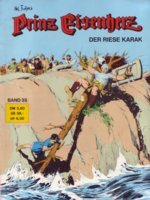 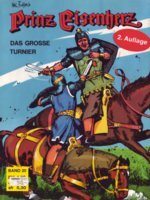 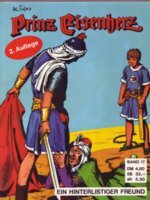 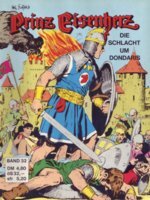 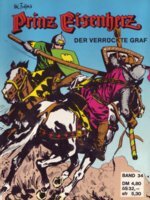 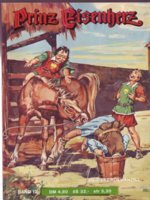 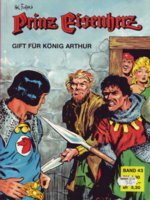 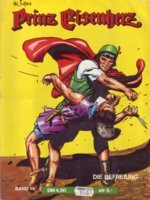 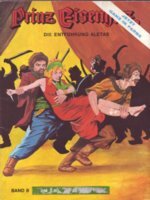 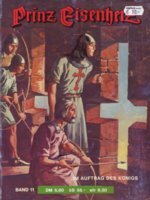 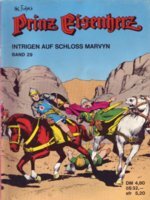 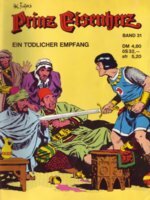 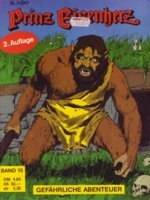 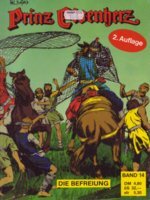 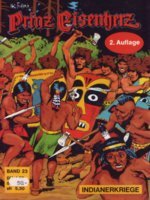 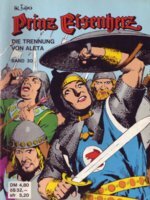 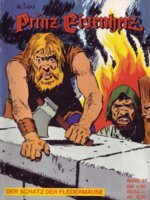 Pollischansky Verlag (Austria); Normal ausgabe! 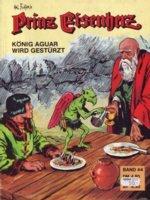 This is the 2nd serie of Pollischansky; the Normal ausgabe. 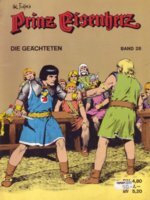 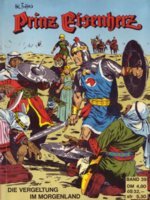 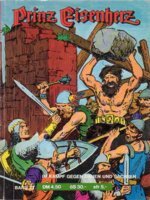 This serie is published between 1975 and 1985 and include the plates 880-2553 in full color. 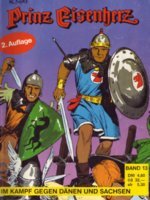 Value around 8 Euro for each book. 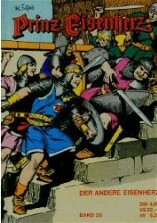 A first and second print has been made of at least book 7-26. 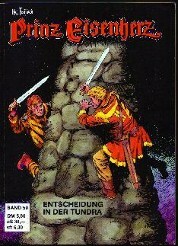 This often resulted in new frontcovers with a totally different picture. 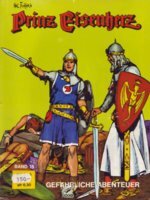 Difficult to collect with all these covers!